We pride ourselves on creating affordable, high quality internet, print and video design solutions for individuals and small businesses. Offering services from Promotional and Starter Websites to one of our Semi-Custom / Fully Customized Websites that your able to edit yourself. Just log-in and make the changes or have us do it for you. Besides creating full websites for people, we understand that everyone doesn’t have the time to do everything themselves so we also offer touch-up services where we will go in and tidy up the content or layout of the website you have now or the website we’ve created for you. Check out some of our Starter Websites, Custom Alterations, and Additional Design Services if you would like for us to help with your website or other promotional material. We’ve developed the starter websites to help individuals and small businesses that only require a small site. This option can be altered / customized at any time in the future, depending on your budget and how you want to grow your business. To customize our starter site frameworks can range from an additional 200 to 3000 for your average promotional site depending on what work is required. Fully Custom websites can range from 1500 up to 7000 plus and are also dependent on what work is required. 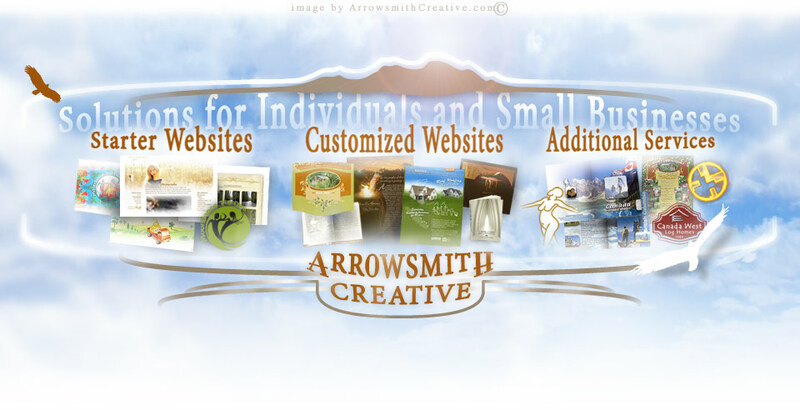 With that said we also offer services to customize a few elements within a site you already have. Our touch-up services are always available to anyone that requires assistance with their content layout changes or future/ongoing additions. Our Print, Branding, Illustration, Photo-Alterations and Video Services are always available to everyone. Have a look at our Archives to see a few examples of our past work that shows layout and design solutions for a variety of promotional material. Send an email with your contact info if you have any questions. Builders of Quality Promotional Material.